Windscribe is so much more than your ordinary VPN. It is a desktop application and browser extension that is designed to work in such a way that it protects your online privacy, unblocks websites and removes ads and trackers from your daily browsing. With this VPN you will never get boggled by settings and option menus. All you have to do is turn it on once and then you are set for a secure and safe online journey. Wccftech is offering 4 options for this VPN; each available at a great discount. 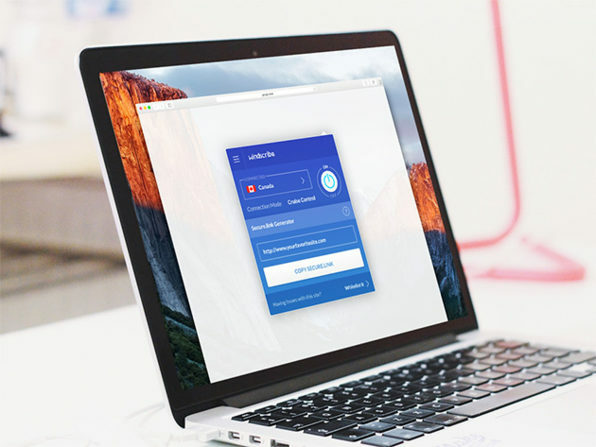 The Windscribe VPN is compatible with Windows XP, Vista, 7, 8 and 10. It is also compatible with OS X 10.8 or later, Linux and iOS. Each subscription has a great discount on it and all these discounts are being offered for limited time periods. An android app will be available soon enough as well, so you will have a great VPN for your smart phones too. So, are you up for this commitment? Will you get the deal or will you continue with your usual VPN?